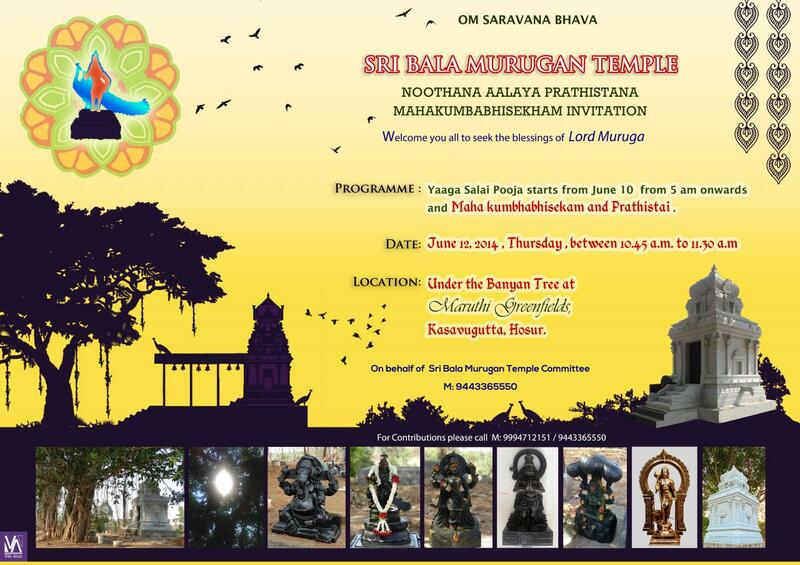 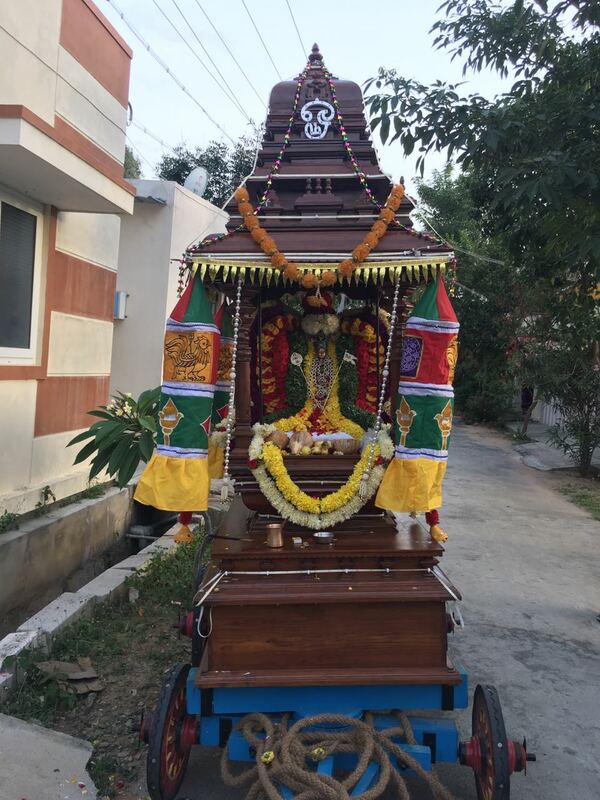 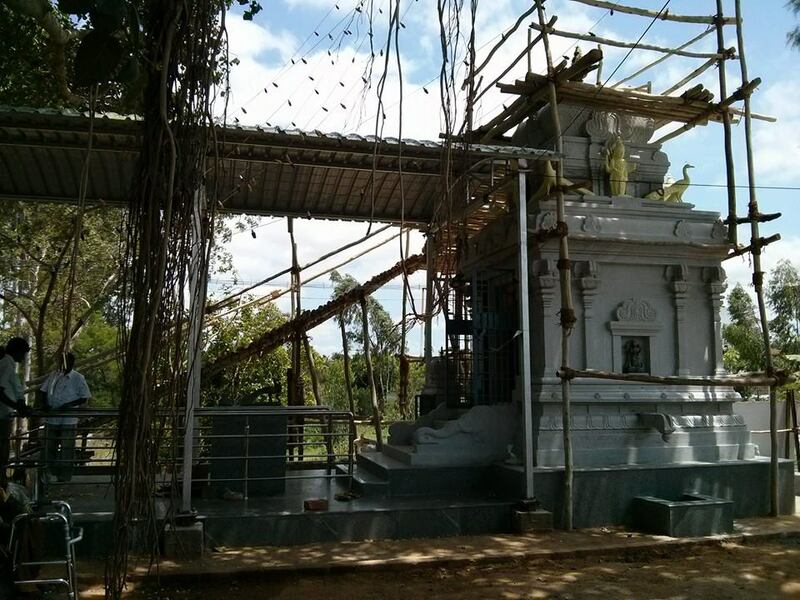 MARUTHI HOUSING has constructed A Temple at MARUTHI Greenfields under a Banyan Tree with major funding and also with the participation of all residents. 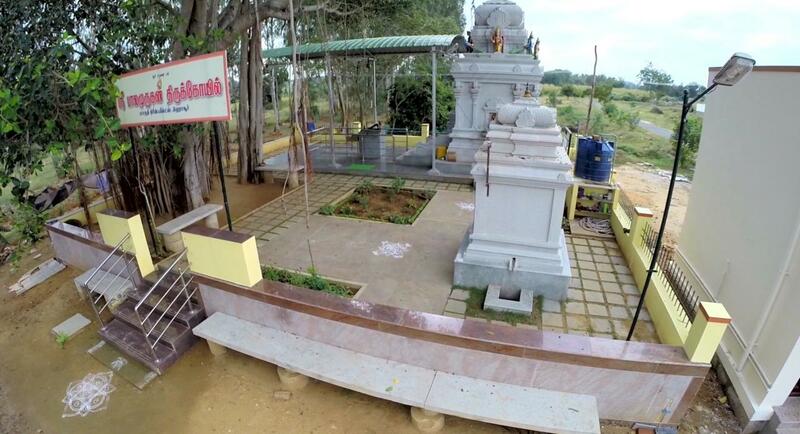 MARUTHI HOUSING ﻿has provided a 50 x 50 plot and a 10 x 30 passage of 2800 sft of vacant land in total. 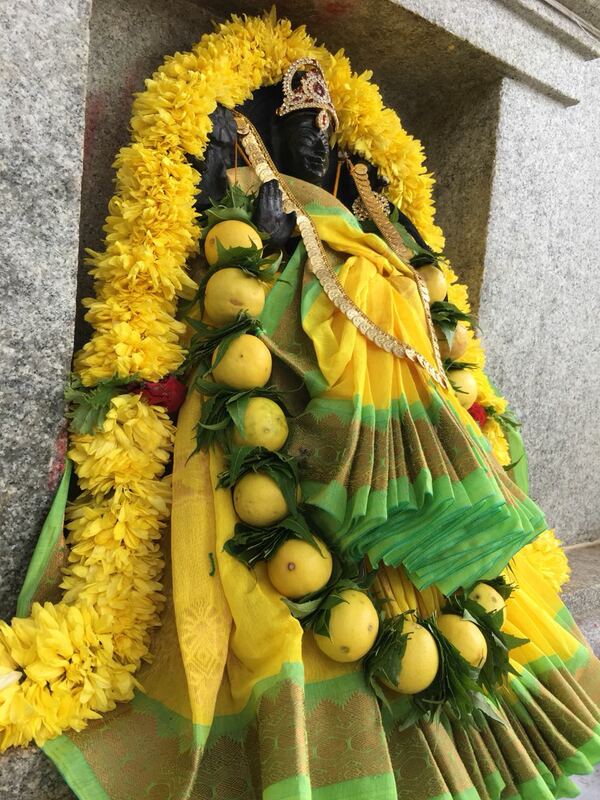 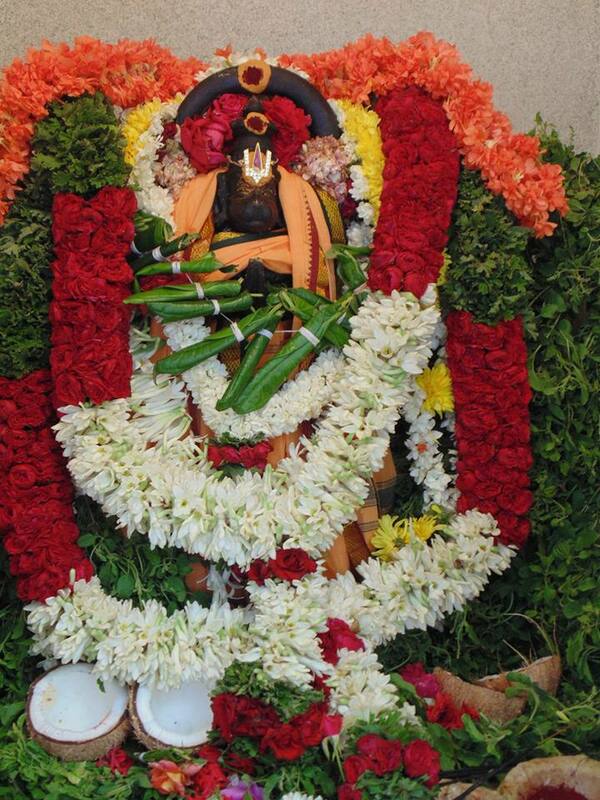 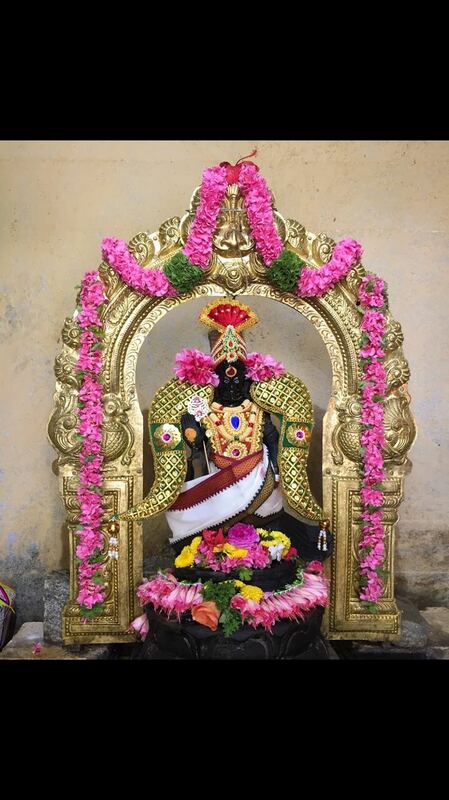 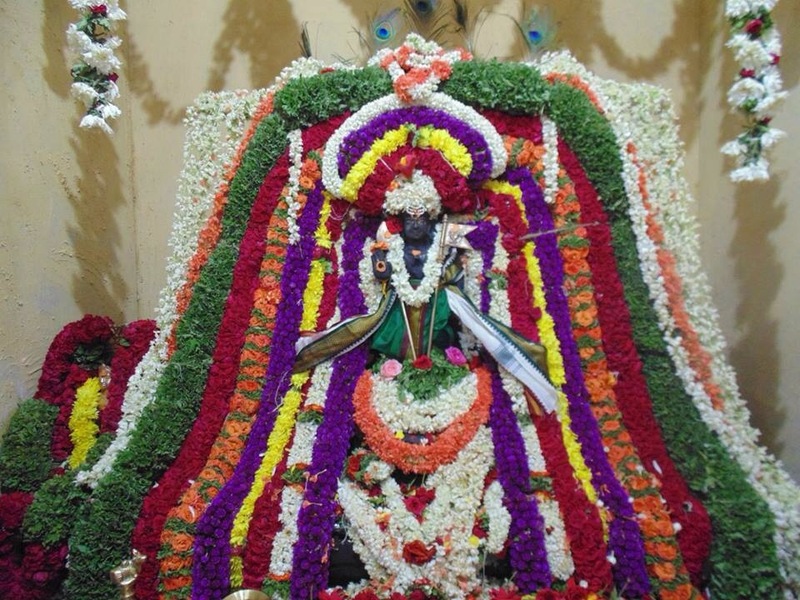 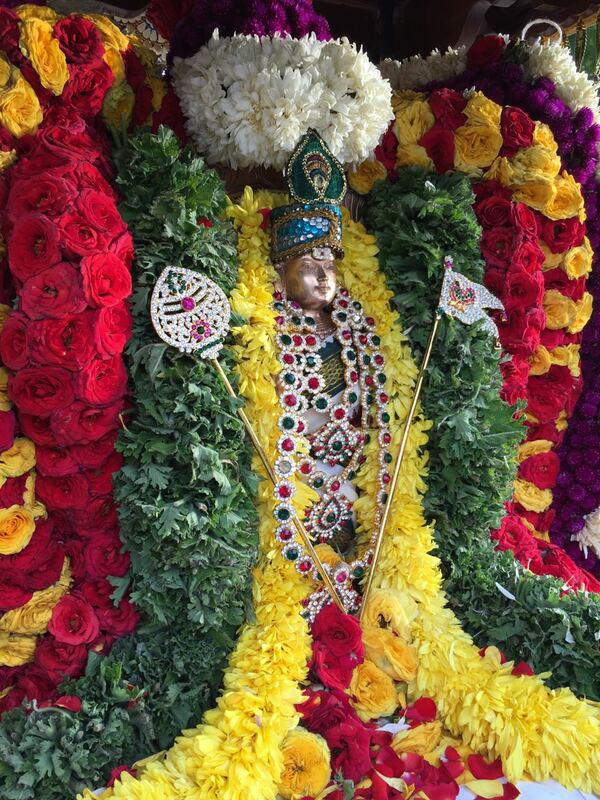 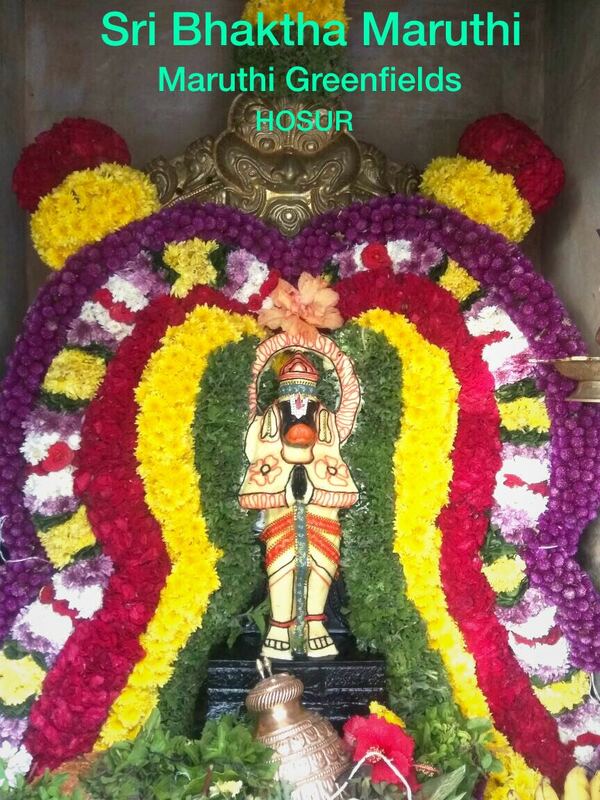 Main Deity is Sri Bala Murugan and with parivara Sri Bala Ganapathi, Sri Dhakshinamoorthy, Sri Vishnu Durgai, and a seperate Sannadhi for Sri Bhaktha Anjaneyaswami.